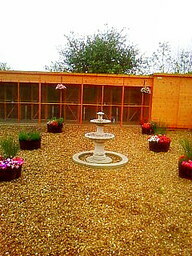 Quality cattery set in a conservation area with thermostatically heated accommodation and large runs overlooking unspoilt countryside. Special diets and medication are catered for on request. Additional services include grooming and microchipping - please ask for prices. Pick ups and Drop offs in Gainsborough and Lea are free. 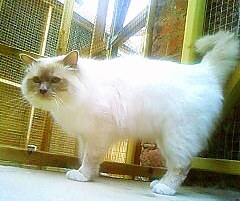 At Lea Wood Cattery we believe that Cats Come First and Cuddles Come Free! But please come and visit and see for yourself.